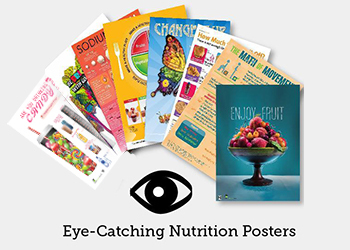 ePicks sends fresh ideas from our editor during each month to use in nutrition education classes and communication. We also provide links and special discounts to our products. 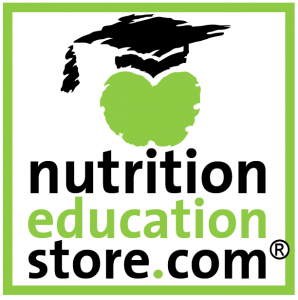 All new links for what is hot right now in nutrition education. 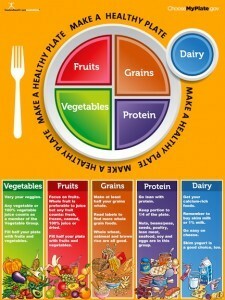 Food and Health Communications is proud to be a National Strategic Partner for the USDA's MyPlate. 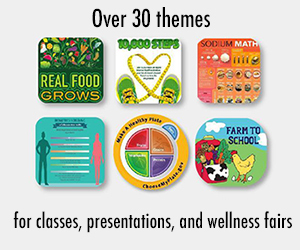 We have added the key messages to our Food, Nutrition and Health Observances calendar. This quarter's message: Balance Your Calories. Enjoy Your Food But Eat Less. 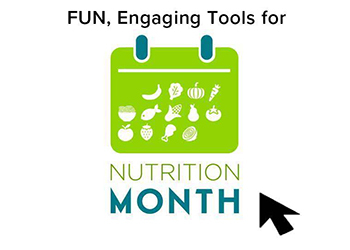 Add our Food, Nutrition and Health Observances calendar to your website. Are you busy? Do your clients always demand something new and engaging? Tired of re-inventing the wheel? Want to make unlimited copies of over 150 of our best handouts? Become a premier member and receive more content with greater usage. 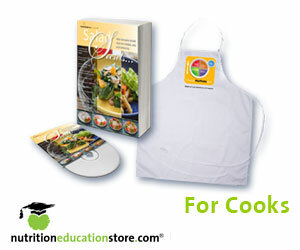 You can find over 800 member-only recipes, use a menu planner to keep everyone happy, access 9 years of newsletters, stay updated on food and nutrition research and always have the right handout for your clients. Your time is valuable now more than ever - let us do the work. 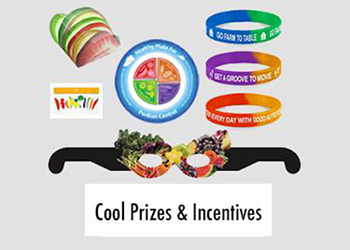 Subscribe for one year to our premier Communicating Food for Health membership area and start using superior handouts, articles, photos, PowerPoint templates and more for less than $6 per month! PLUS receive our toll-free and email support for using our materials and researching topics when you are in a hurry.